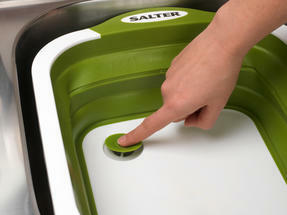 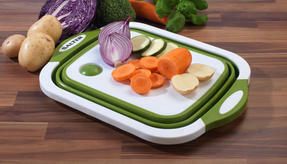 An essential for your kitchen, this Salter 2 in 1 chopping board and colander will make food prep an effortless task. Perfect for making healthy family meals with lots of fresh ingredients, by extending the sides of the board it conveniently becomes a bowl so you can wash vegetables inside. The integrated push stopper seals water whilst you wash, then simply press it to release the water when you have finished. 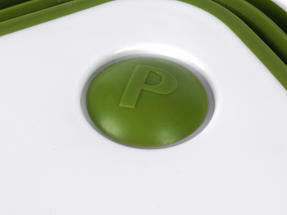 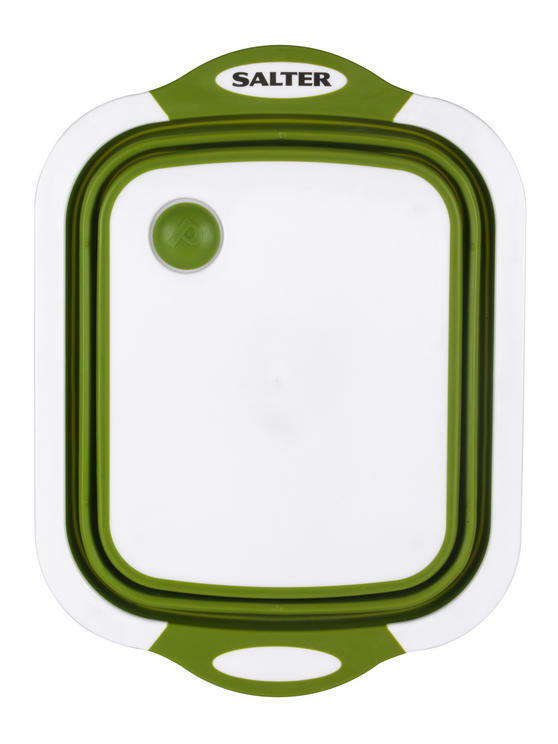 Made with durable plastic, the chopping board also has gripped feet for extra safety. Make healthy meals packed with fresh ingredients in half the time using this Salter 2 in 1 collapsible chopping board and colander. 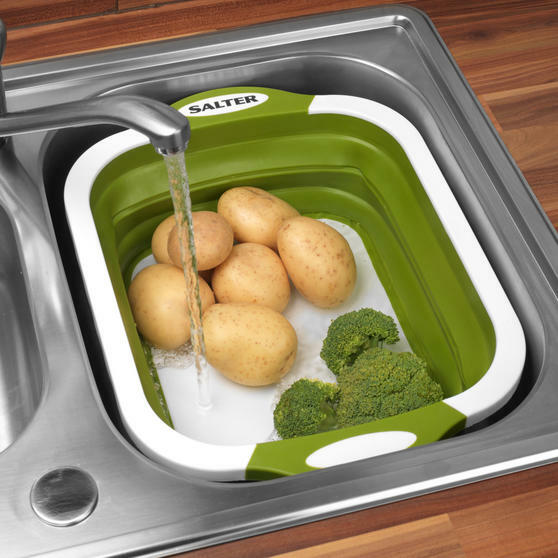 It opens out into a bowl so you can wash vegetables, fruit and more; simply insert the stopper seal before running under the tap. 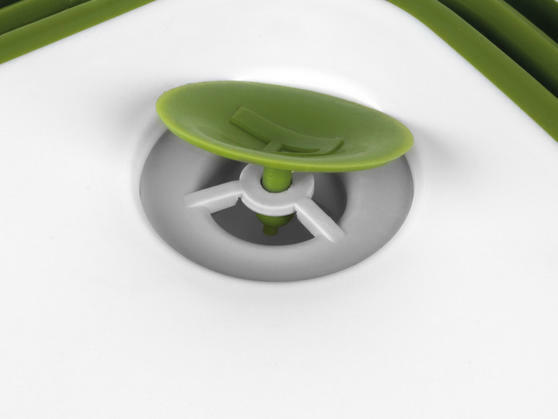 Once you have washed your ingredients just press the stopper plug to drain the bowl in the sink, for minimal mess whilst you prepare. The bowl can easily be converted into a chopping board by collapsing the sides, so you can chop your washed ingredients straight away. 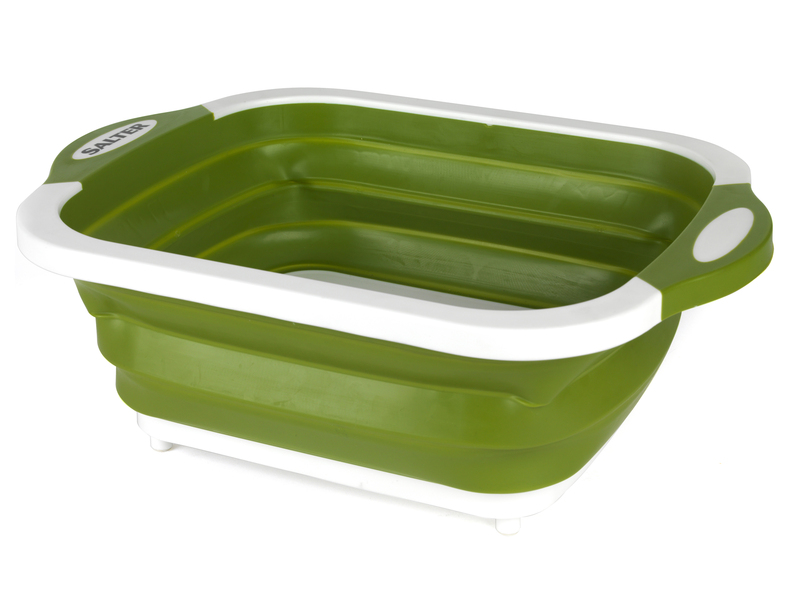 Measuring 40l x 30w x 15h cm when flat, it is perfectly compact for storage and has side handles so you can move it around with ease.